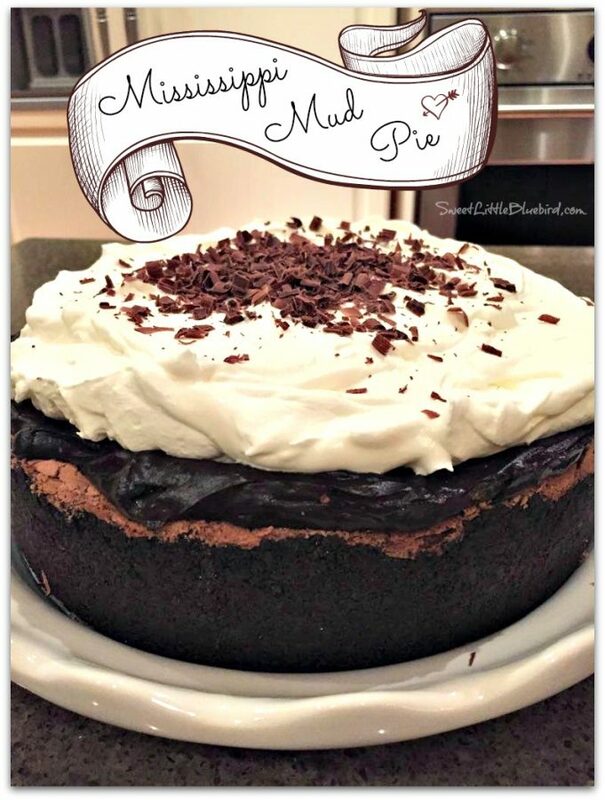 Today’s Tried & True recipe is another sweet treat from my sister’s kitchen in Anchorage, Alaska – Mississippi Mud Pie, also know as, Muddy Mississippi Cake! 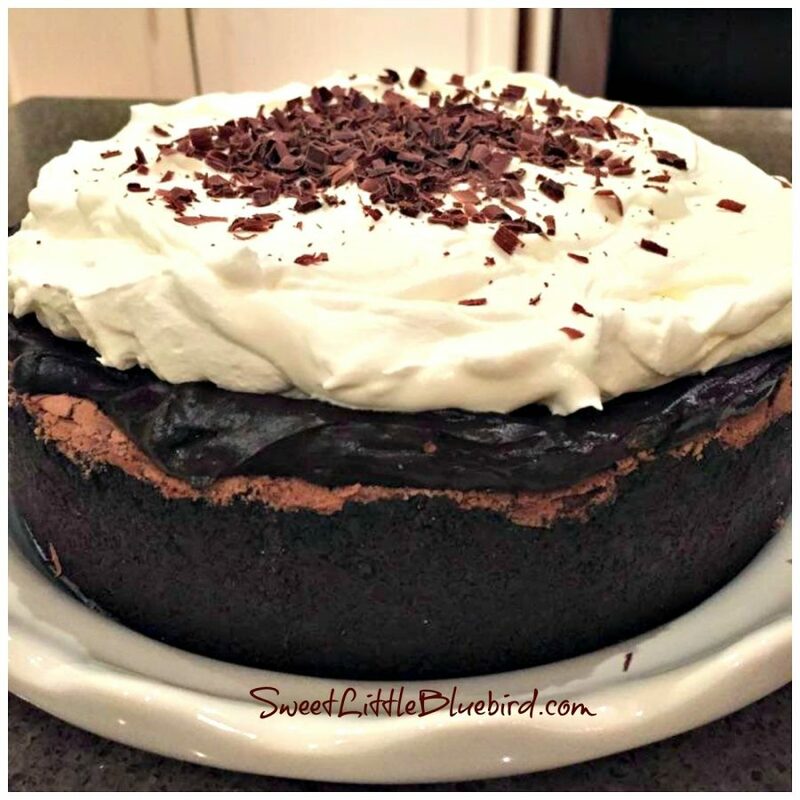 A traditional Mississippi Mud Pie is dense, super sweet and fudgy. 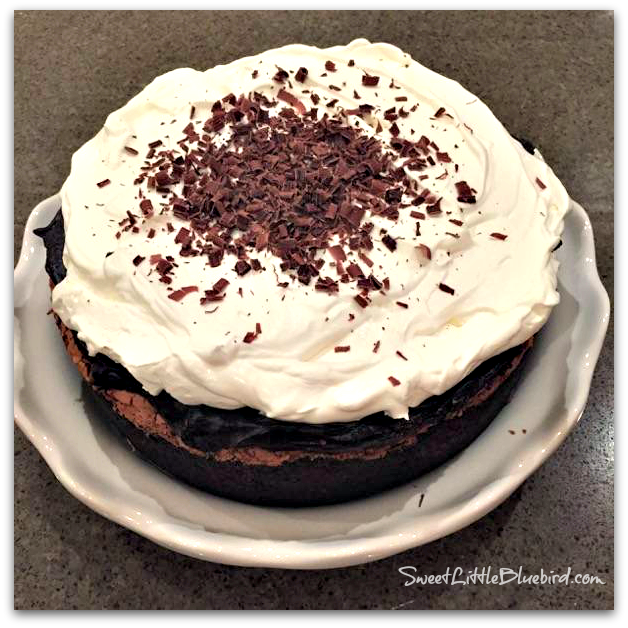 This recipe, by Chef Matt Lewis, is “a dreamier, more elegant version” with a flourless chocolate cake inside a cookie crust, layered with silky pudding and topped with fresh whipped cream and shaved semi-sweet chocolate. 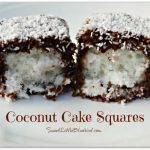 This is a special occasion dessert. Truly decadent. 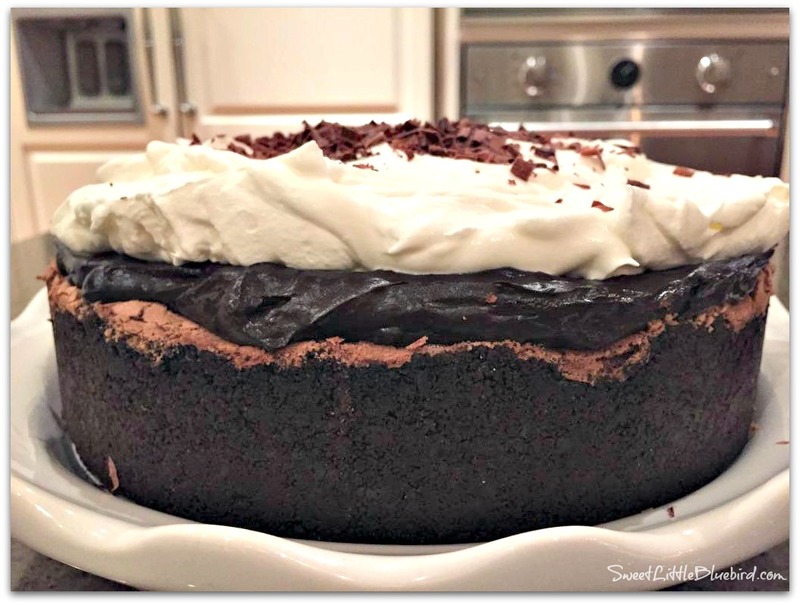 It will more than satisfy a chocolate lover with a chocolate craving. 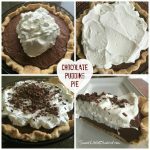 There are several steps to making this pie. Don’t let the number of steps intimidate you. According to my sister, the sheer satisfaction of constructing the pie and the delicious end result are worth the effort. 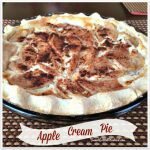 Please head to Cookstr.com for the directions and great tips for this wonderful pie. Wow! 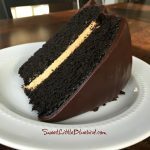 What a wonderful cake!